customized with different color decorative covers. The Ninedroid App is now available in Apple's App Store and Android's Marketplace. 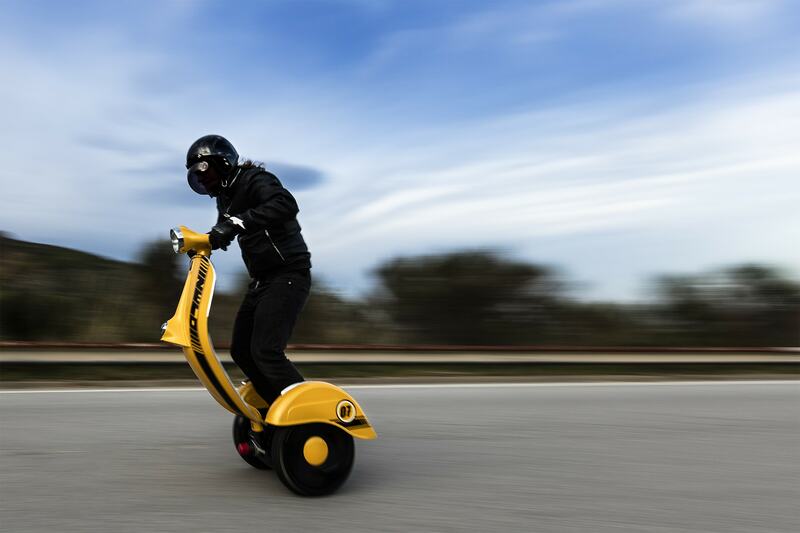 It features a comprehensive dashboard, remote control function, record sharing, online diagnosis, service assistance and allows you tons of customizations of your Z-Scooter. 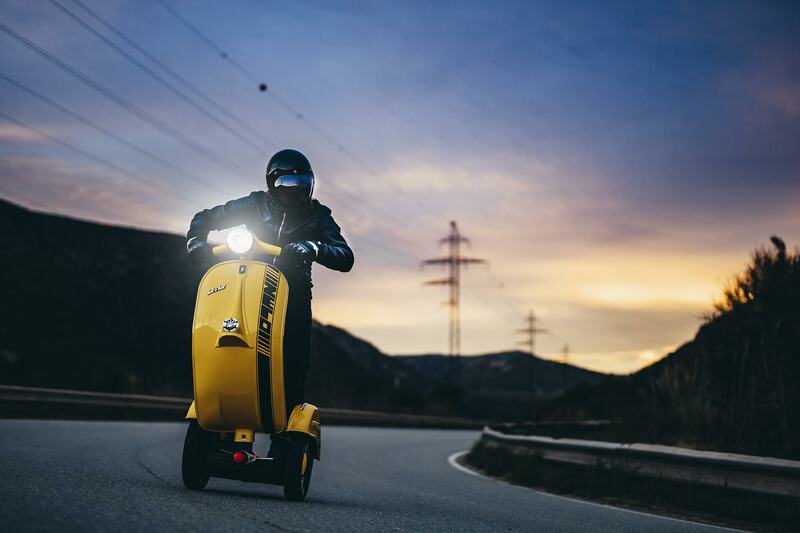 Ninedroid makes your Z-Scooter more fun and easy to use. 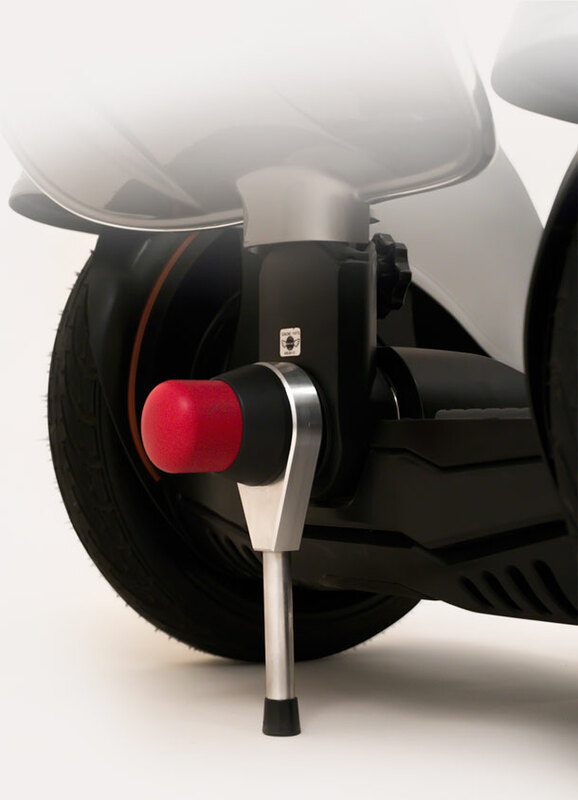 Safe driving is always a priority of our self-balancing vehicle. 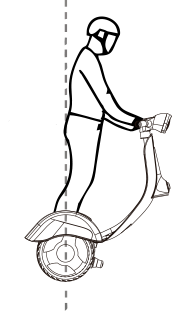 Carefully planned and designed the impressive appearance plays an important role, but also its reliability and durability. 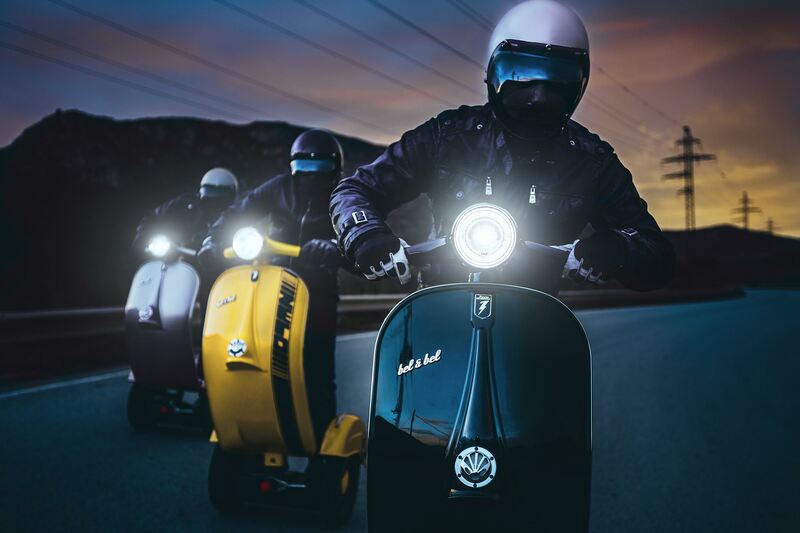 Using high quality materials and a solid structure Z-Scooter easily handles different situations. 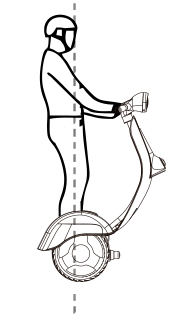 Z-Scooter can be disassembled in two pieces for easy transport and storage. 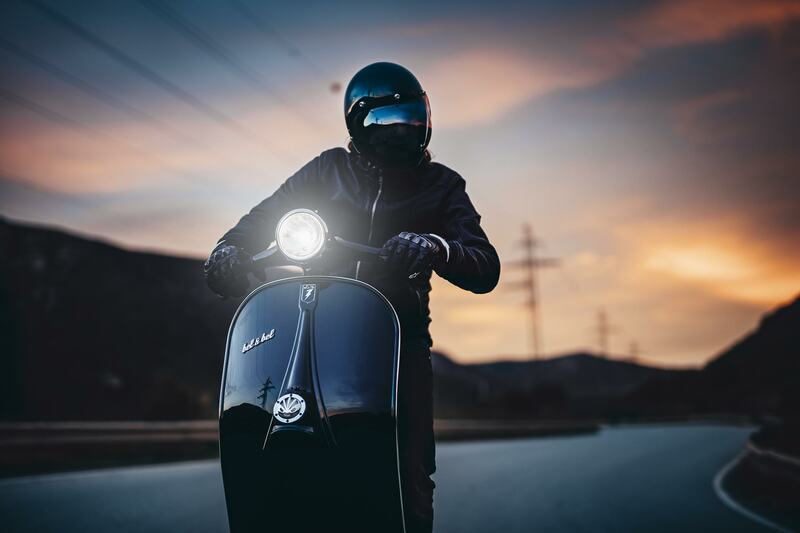 Its compact size makes our scooter a solid alternative amongst other brands. 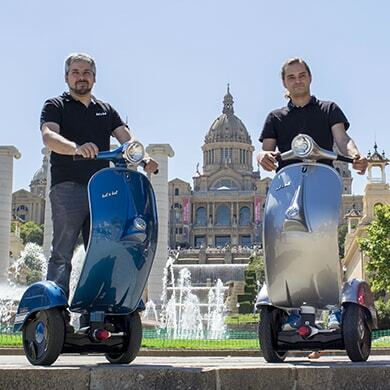 Z-Scooter is equipped with a TESLA Model S super lithium battery, 50% more powerful than the regular one. It means that you can drive all day and all night long. 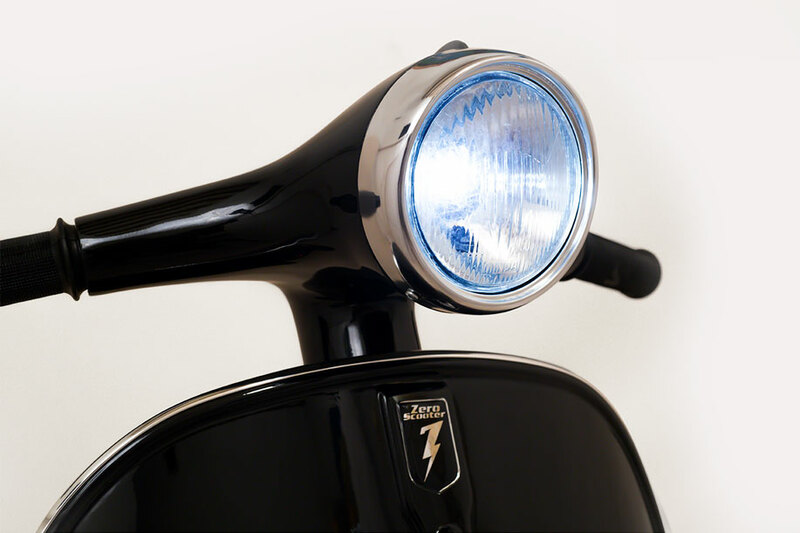 Our scooter is fitted with a touch activated adjustable light system. Learning to drive is just about minutes. 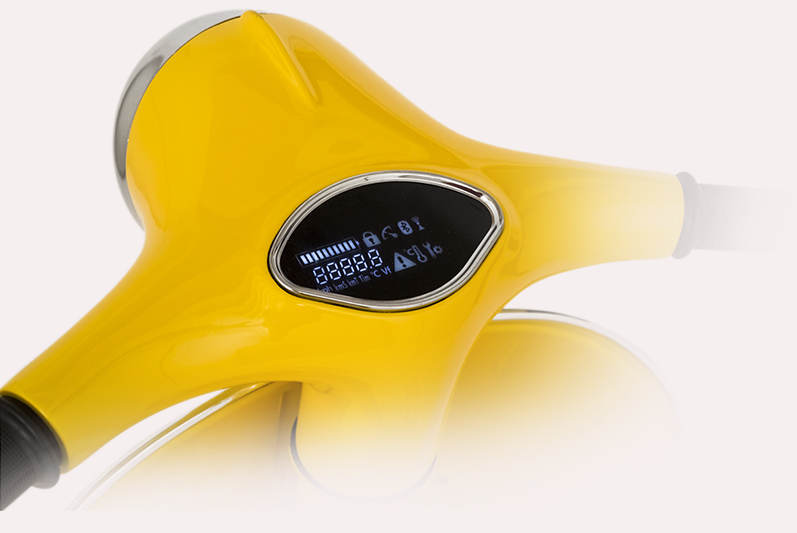 Z-Scooter acts intuitively following your body movements. 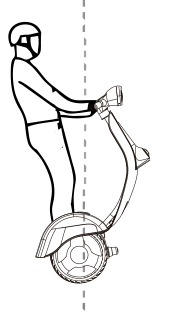 Our self-balancing vehicle is powerful enough to drive through different grounds: urban pavement, road, grass and any uneven surface. Michelin vibration reduction technology tyres assures a smashing driving experience. 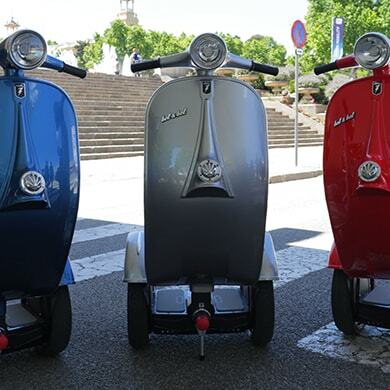 Z-Scooter is sold in different colors. 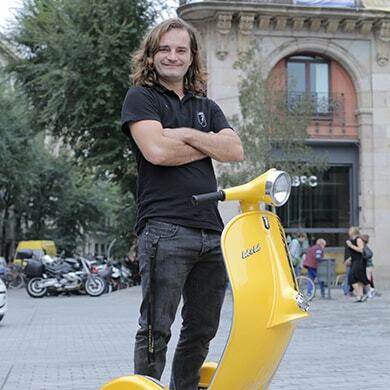 We offer you the possibility to customize your scooter with your own print . Please contact us for more info. 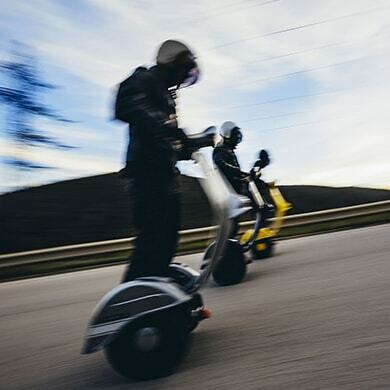 CONTACT US TO GET MORE INFO ABOUT Z-SCOOTER!